If you or a loved one has suffered a broken bone injury in an accident you will need an experienced Louisville broken bone injury lawyer to help you with your claim. 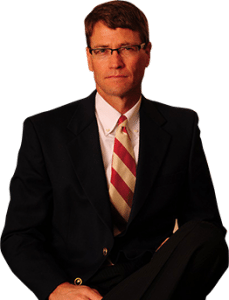 Matt Troutman of the Troutman law office has been a Louisville broken bone injury lawyer since 1986. Mr. Troutman has prosecuted many broken bone claims and he will handle your claim personally from start to finish. For a free case evaluation of your broken bone injury claim, you may contact Louisville broken bone injury lawyer, Matt Troutman, directly at 502–648–9507. Mr. Troutman will listen to the circumstances of your accident and give you the advice you need to navigate yourself through this difficult time. Mr. Troutman can help you with the resolution of your property damage claim, make sure that your medical bills are paid, and most of all, present a claim for pain and suffering. In Kentucky, you may need to file a broken bone injury claim within one year from the date of accident and, therefore, it is important to contact a broken bone injury lawyer as quickly as possible or risk losing your claim. If you have a broken bone injury claim, please call Louisville broken bone injury lawyer, Matt Troutman, directly and get your free case evaluation. 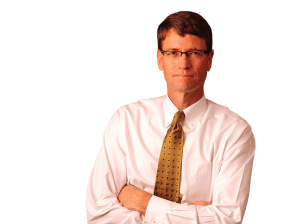 Mr. Troutman has represented Louisville broken bone injury victims for many years and is familiar with the physical and psychological damages suffered by broken bone victims. He will help you get the compensation that you deserve for all the pain and suffering you have suffered. If litigation is necessary, Mr. Troutman will litigate your case and he will not transfer your case to another attorney. Contact Louisville Broken Bone Injury Lawyer for FREE Case Evaluation! If you have sustained a broken bone injury due to the negligence of another in or near Louisville Kentucky, you have legal rights and Mr. Troutman is a Louisville broken bone injury lawyer that can help you recover compensation for your losses. In order to contact Mr. Troutman, you can complete the contact form on this website and submit it to Mr. Troutman or you can call him directly. Call today and win against the insurance companies.